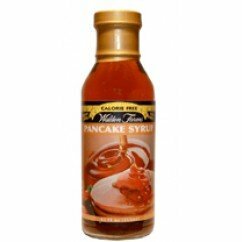 Enjoy pancake syrup without the guilt. 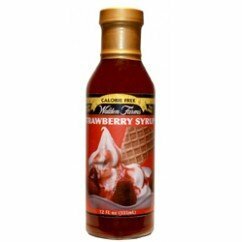 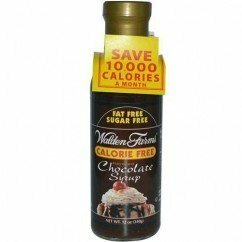 Walden Farms low carb pancake syrup saves you hundreds of calories with each serving. 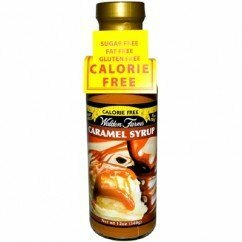 It has no fat, carbs, gluten, or sugars of any kind! 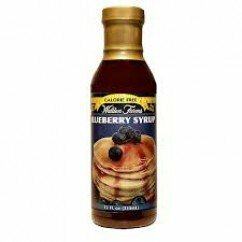 It is delicious on your pancakes, waffles, or even in your coffee!